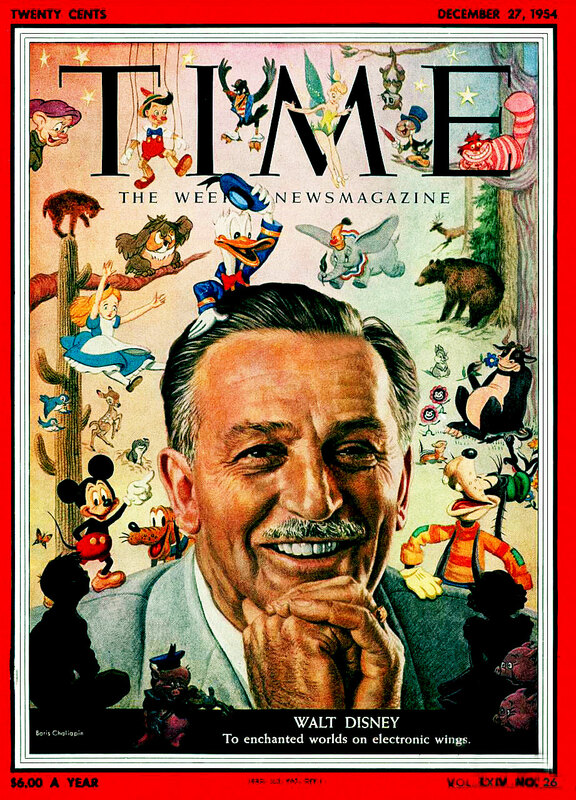 Walt Disney had an amazing impact on shaping American culture, whether is was with his cartoons, movies, or Disneyland. 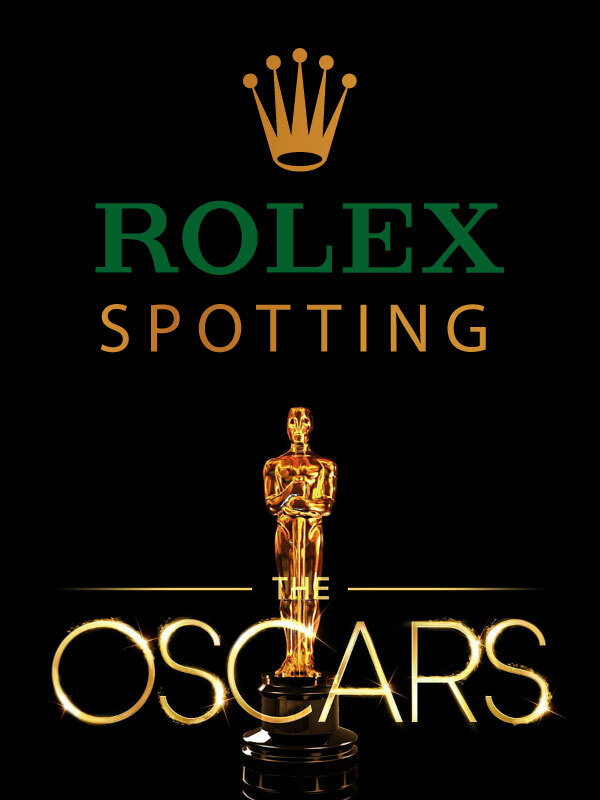 You might expect to find Walt Disney wearing a Mickey Mouse watch, but instead, he wore a yellow gold Rolex Datejust as seen below. 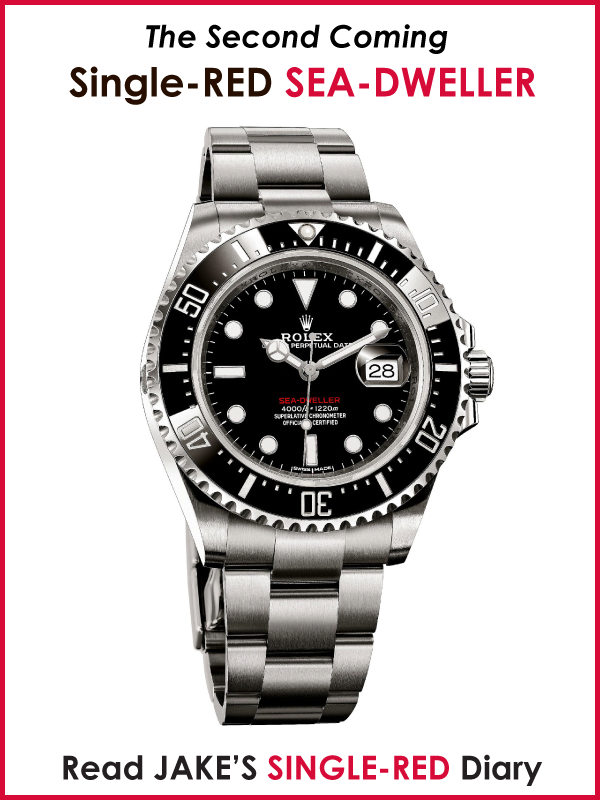 Even to this day, the current CEO of Disney, Bog Iger wears a Rolex. 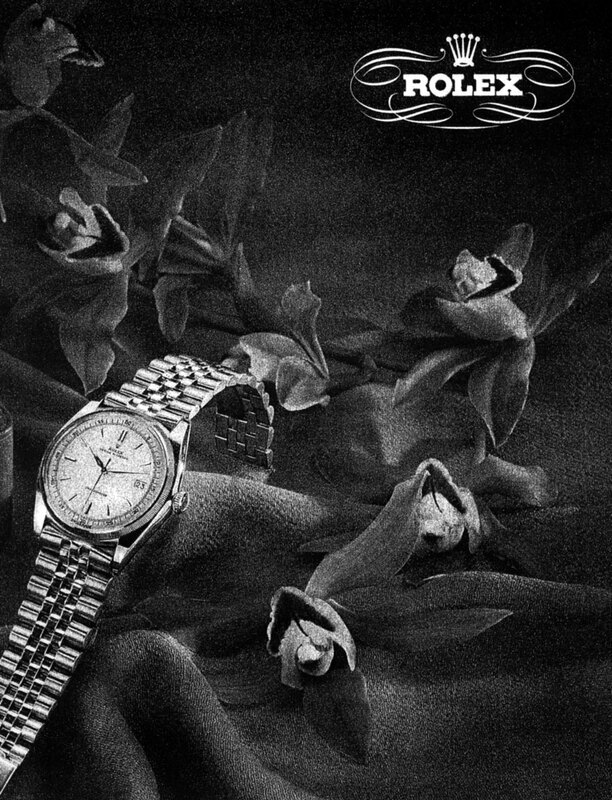 Rolex introduced the Rolex Datejust in 1945, which at the time was a revolutionary watch, since it was the very first watch to have a date window complication. 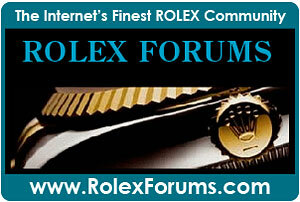 The photo below is of the first yellow gold Datejust model Rolex introduced in 1945. 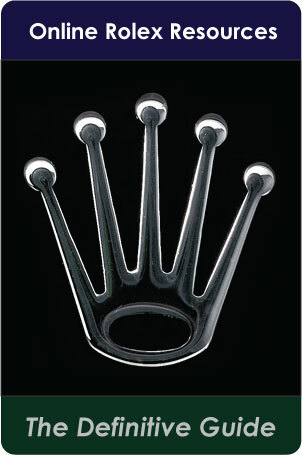 Although the watch pictured below is not Walt Disney's Rolex, I believe it is extremely similar in appearance. 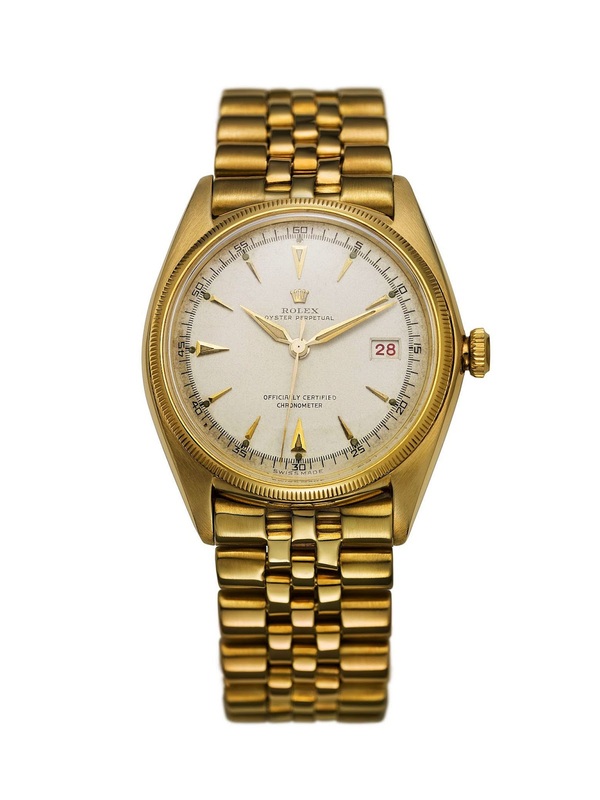 In trying to contextualize what it meant to wear a yellow gold Rolex Datejust in the 1950s and 1960s, we can look to then acting U.S. President Dwight D. Eisenhower, who also famously wore a yellow gold Rolex Datejust as seen in the photo below. 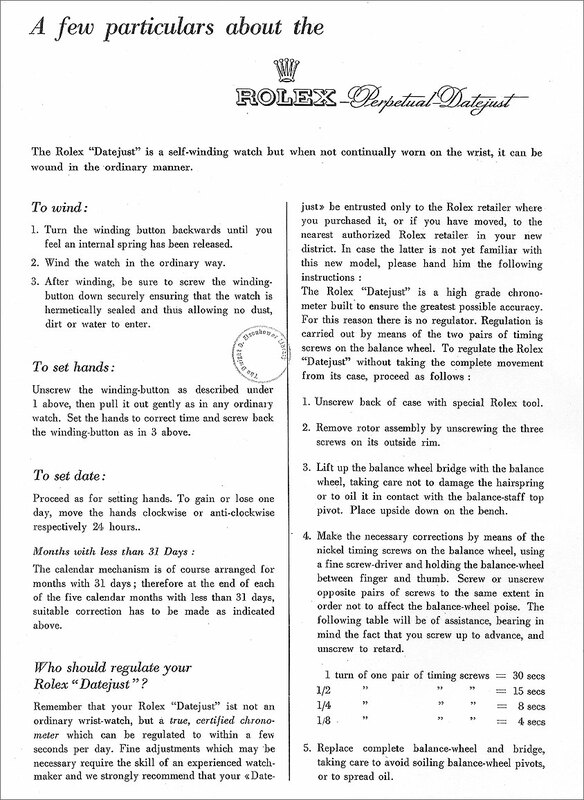 As a matter of fact, the original Rolex brochure for the Datejust appears below, along with care instruction and it appears courtesy of the Dwight D. Eisenhower Presidential Library. 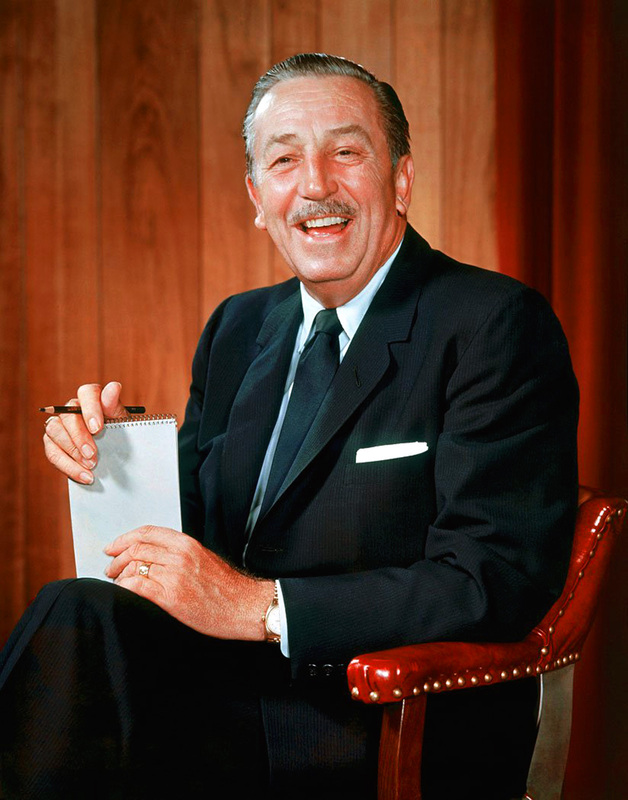 Walt Disney's career and imagination was one of incredible achievement, and it all started with Walt Disney's creating of Mickey Mouse. 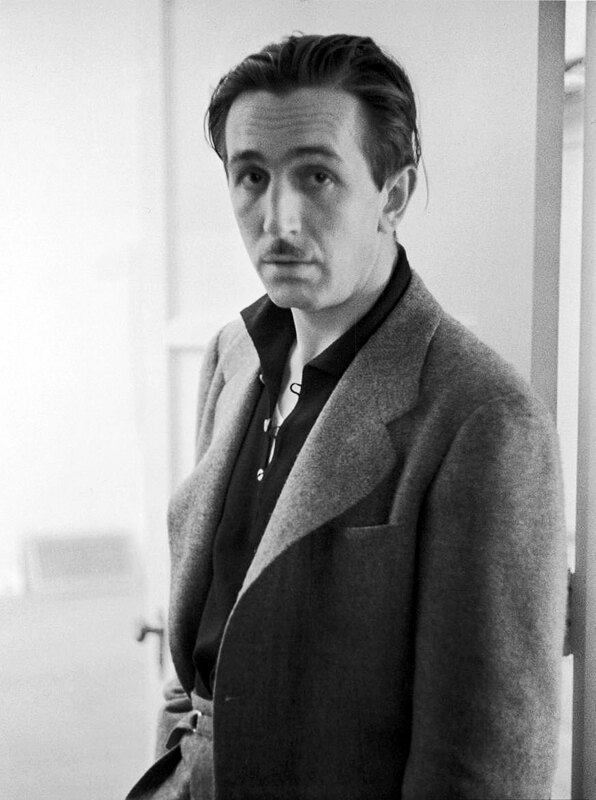 Walt Disney is pictured below posing with Mickey Mouse who started the whole Disney Revolution in animated films. 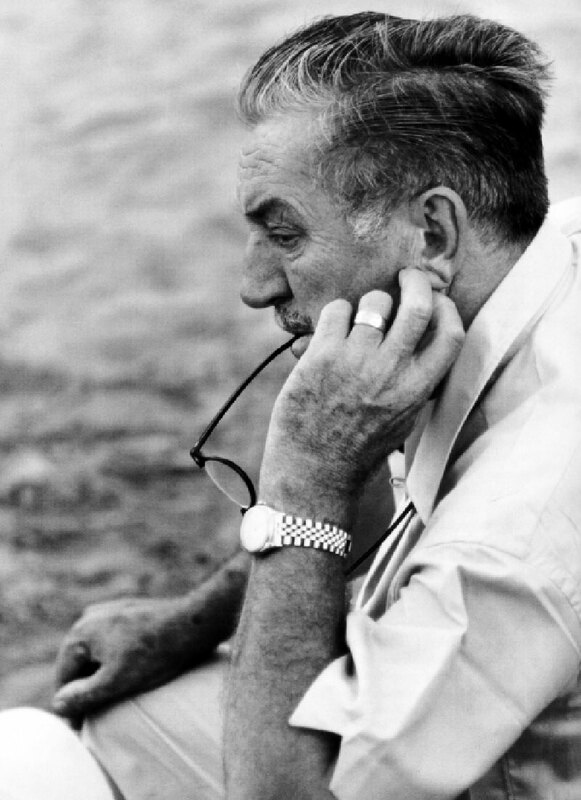 Walt Disney took his world of fantasy and imagination far beyond movies and became a Television Pioneer and also built Disneyland, which brought many of his characters to life for many generations of children around the world. This magical world included characters like Alice In Wonderland, Donald Duck, Goofy, Dumbo, Pinocchio, Snow White & The Seven Dwarfs, Cinderella & Sleeping Beauty. 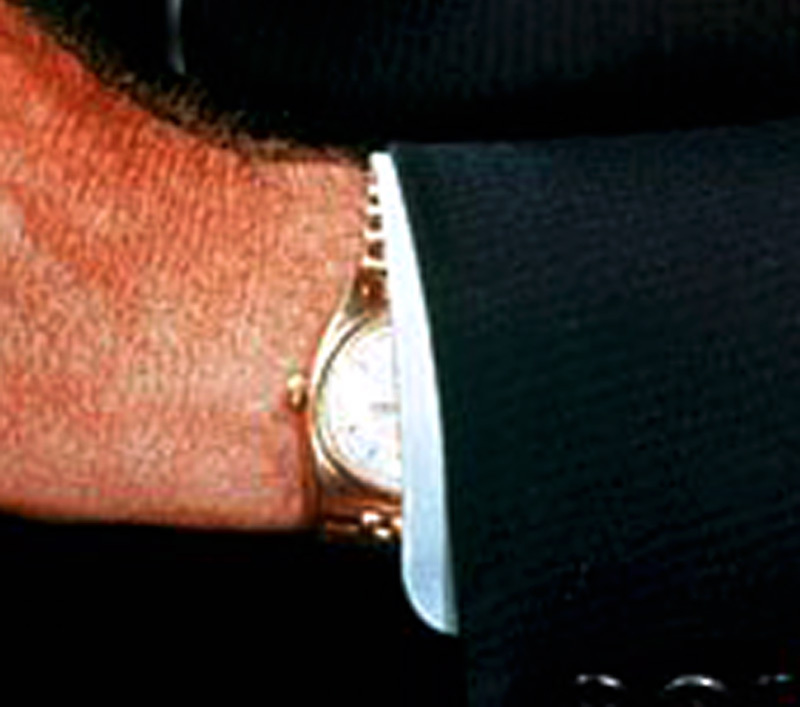 In the next 3 photos Walt Disney is pictured below wearing his yellow gold Rolex Datejust on a Jubilee bracelet. 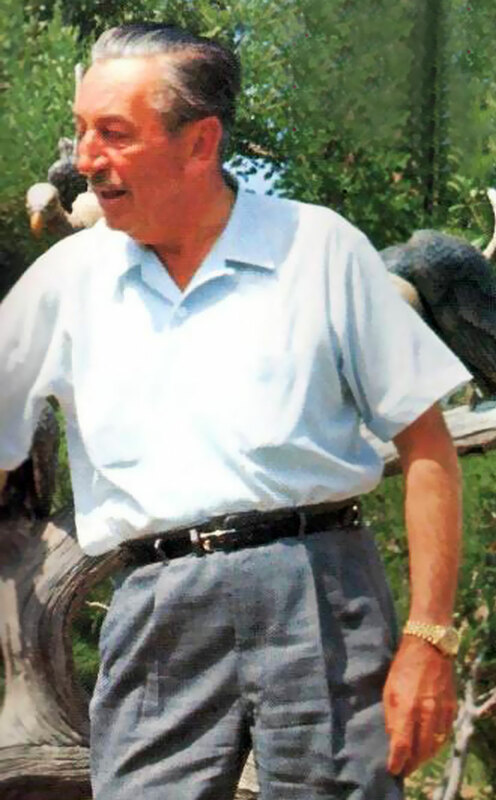 In the future we will see more photos of Walt Disney wearing his Rolex. 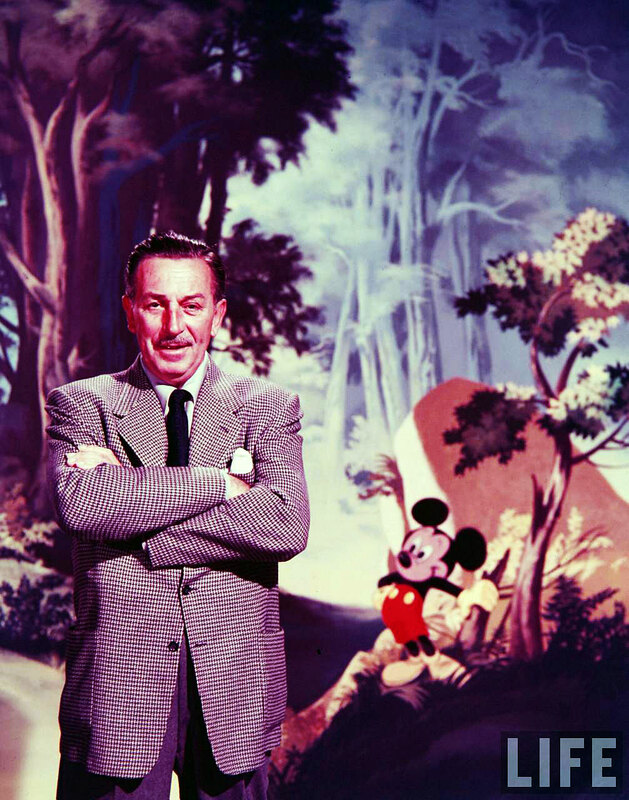 The next six videos tell the story of the beginning of Disneyland and this "Disneyland Story" was first aired on October 27, 1954. 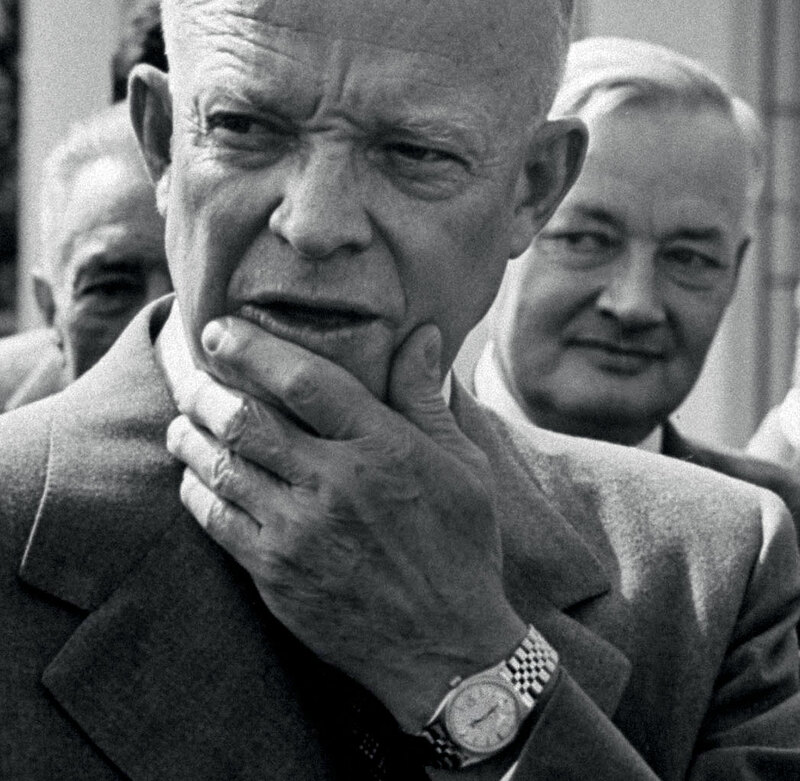 Of course, former American General, Dwight Eisenhower was the U.S. President in the White House, and he wore the same model of yellow gold Rolex Datejust that Walt Disney wore. 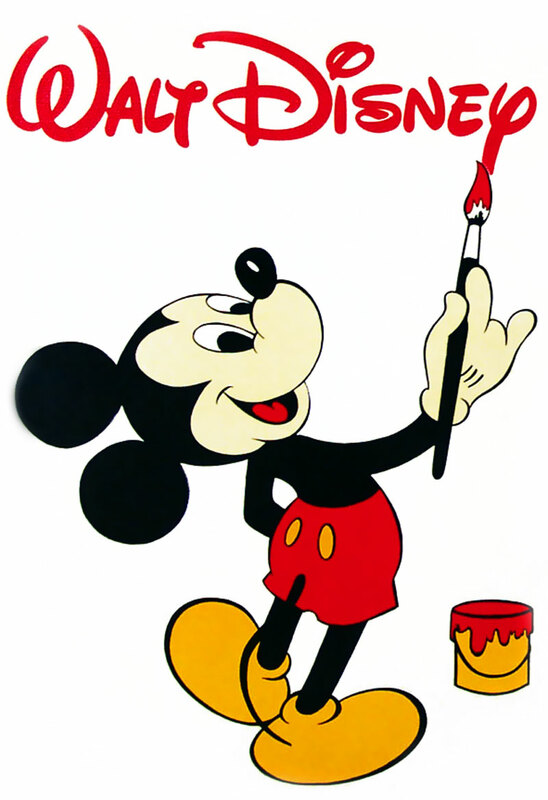 This first series was known as The Disney Anthology Series and it premiered in 1954 on The ABC Television Network. 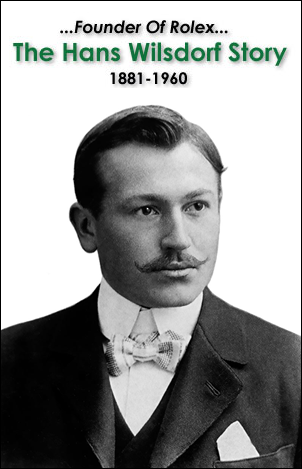 The series name ended up changing to "Disneyland, Walt Disney Presents," which would later evolve into "The Wonderful World Of Disney." When we look back in retrospect at the wonderful world that Walt Disney built, we realize how truly remarkable it was and still is. 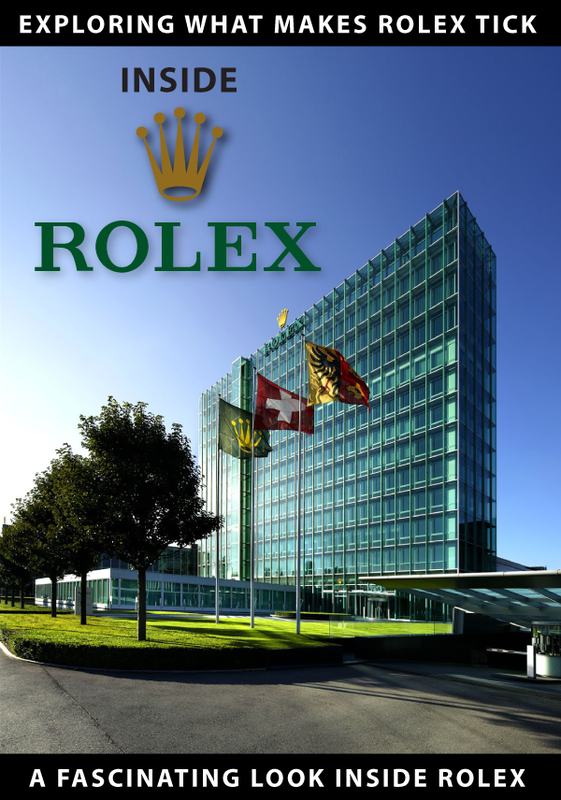 In many ways, the wonderful world of Rolex is very similar to the wonderful world of Disney. The characters that appear in this series bring back so many memories of my childhood, like Mickey Mouse, Donald Duck, and Goofy, not to mention Davy Crockett–King Of The Wild Frontier. I could not help but notice how similar Ronald Reagan was to Walt Disney in the way Ronald Reagan's suits were tailored and their hairstyle as well as the way they communicate. 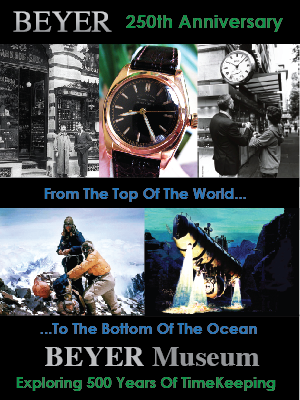 They also seem, at least in my own mind, to have the same 1950s American, can-do attitude and optimism. 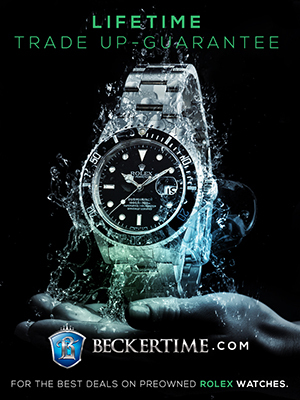 In many ways, Walt Disney was to entertainment what Hans Wilsdorf, the founder of Rolex, was to the wristwatch. 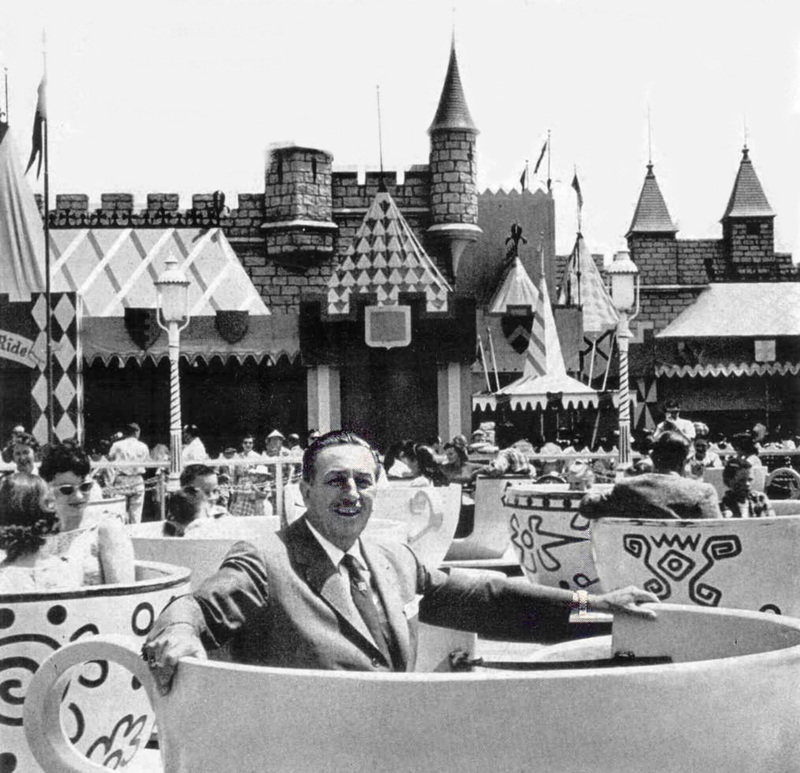 Walt Disney and Disneyland took you to different worlds, like The World Of Tomorrow, The Pirates Of The Caribbean, The Matterhorn, etc., each a fantasy world in-and-of-itself. 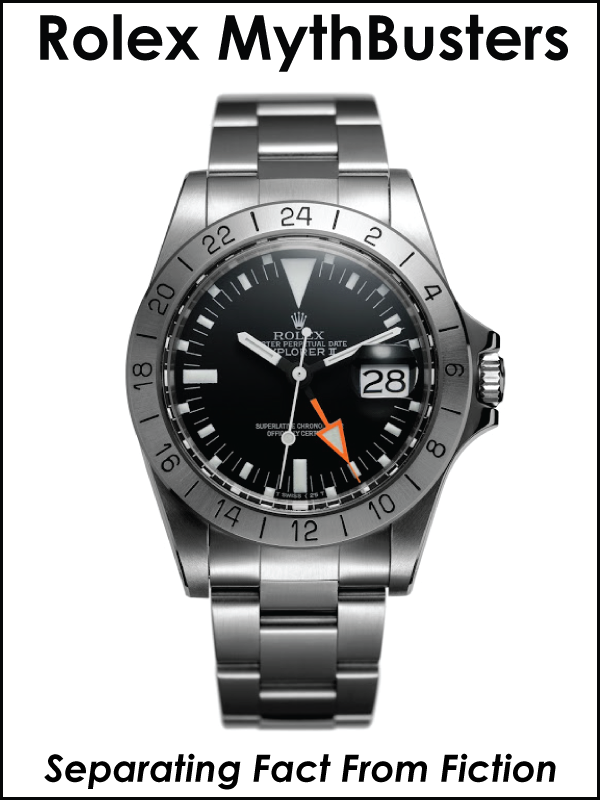 Hans Wilsdorf, based on the different Rolex sport/tool watches took you to different worlds where you could be and airline pilot or test-pilot with a GMT, or an adventurer SCUBA diver like Jacques-Yves Cousteau with a Submariner; or a mountain climbing explorer and conquerer like Sir Edmund Hillary or Tenzing Norgay, if you wore a Rolex Explorer. 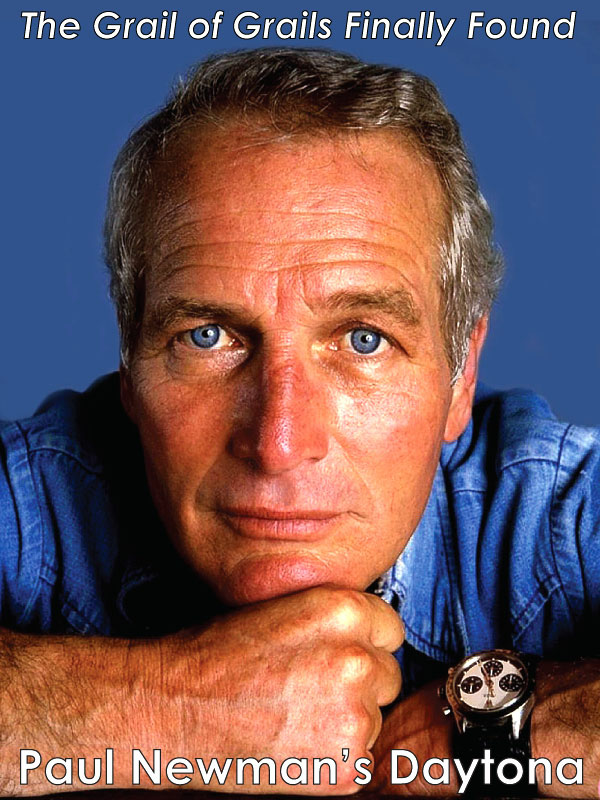 You could also be a mad-scientist with a Rolex Milgauss, or a race-car driver and entrepreneur like Paul Newman with a Rolex Daytona. It is extremely profound when you think about the just how amazing the wonderful world of Disney was and what he brought the world. The impact he had on little girls all over the world with Cinderella, Snow White & The 7 Dwarves, Sleeping Beauty and Alice In Wonderland, not to mention in later years, Ariel from The Little Mermaid or Beauty & The Beast. 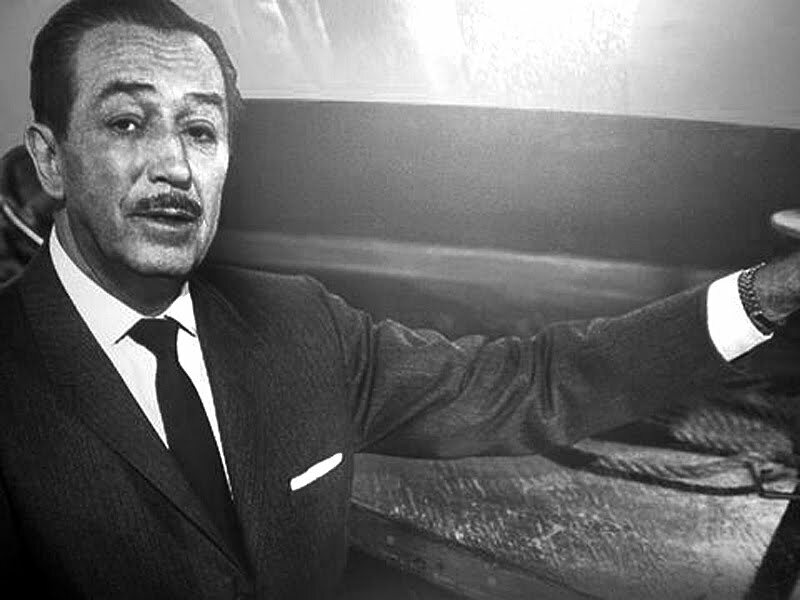 The most important thing that Walt Disney left behind as part of his amazing legacy, was the to make people dream and fantasize about what was possible through the power of imagination. 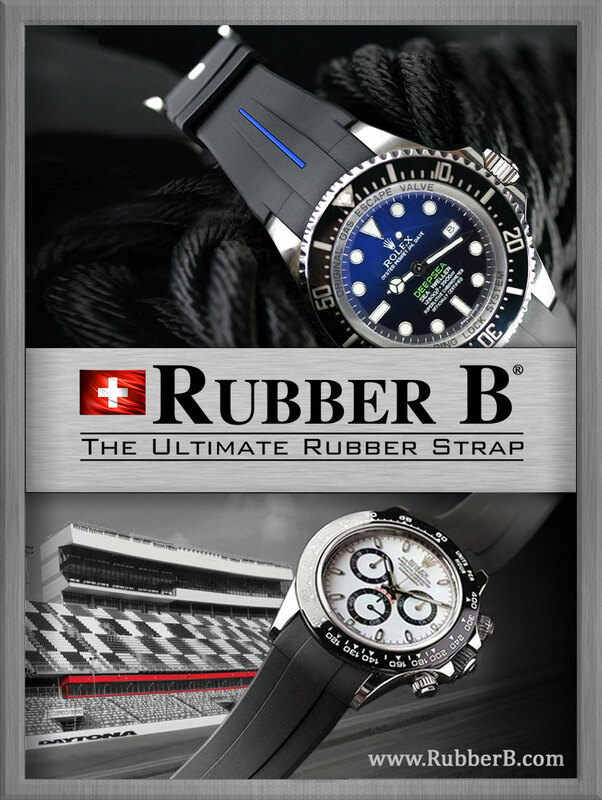 In the United States we call this Yankee Ingenuity, and in the final analysis it really does simply boil down to inspiring people to dream and turn their dreams into reality.